Whether you’d like to provide your employees with special little incentive gifts for their office, or if you’d like to keep your name and logo in front of your clients, personalized desk accessories are a great choice. 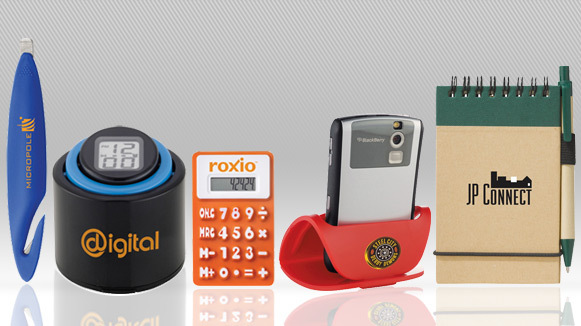 Seaboard Graphics can help you create personalized desk accessories that are sure to keep you top-of-mind. Not only do these items make great employee incentive and client gifts, they’re also perfect for giving away at outings and tradeshows, too. 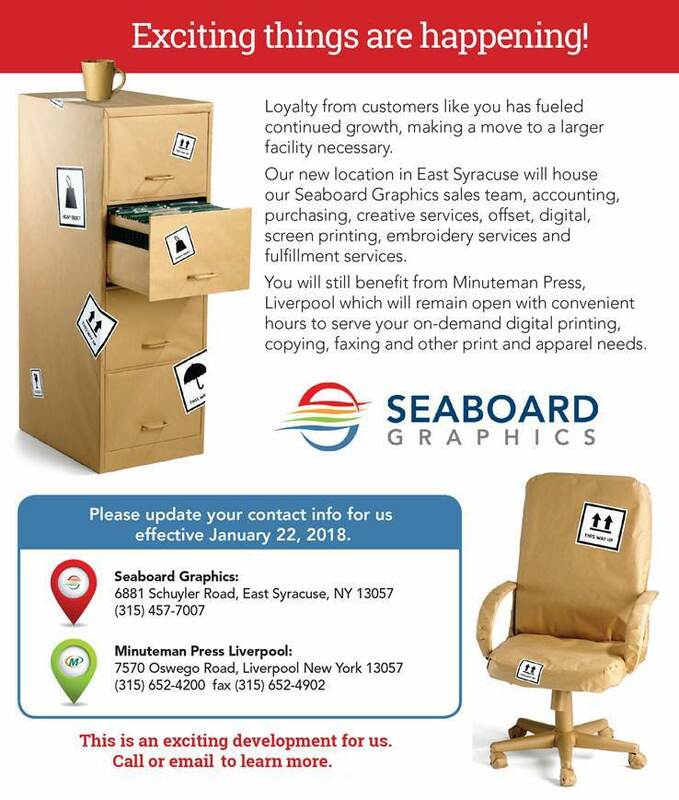 If you need quality, customized desk accessories, Seaboard Graphics can help. To find out more about our custom desk accessories services, call us at 800-721-1663 or contact us, and we will be happy to help you.